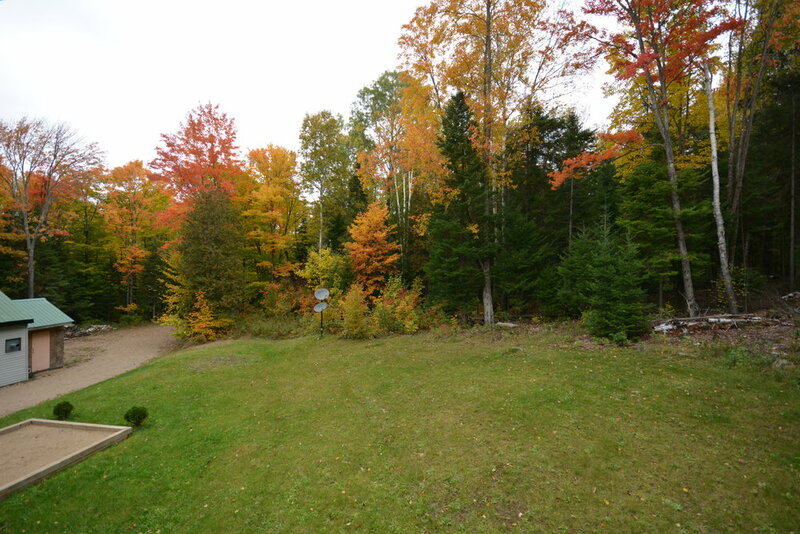 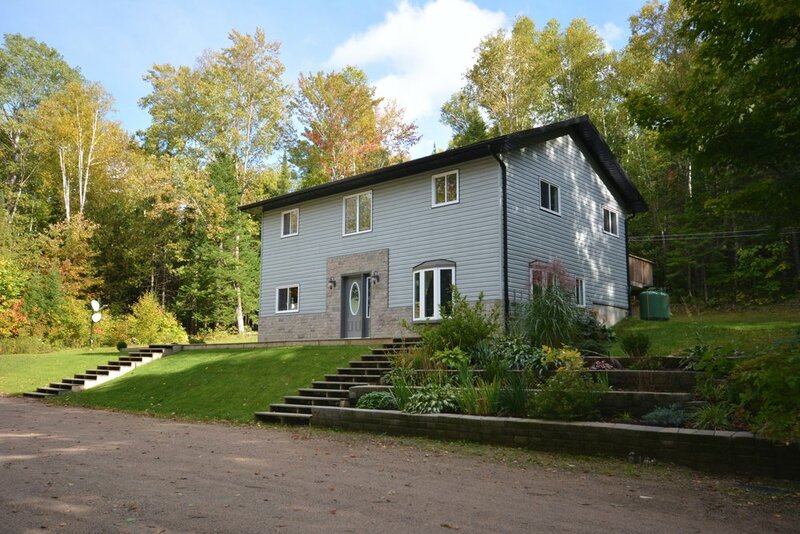 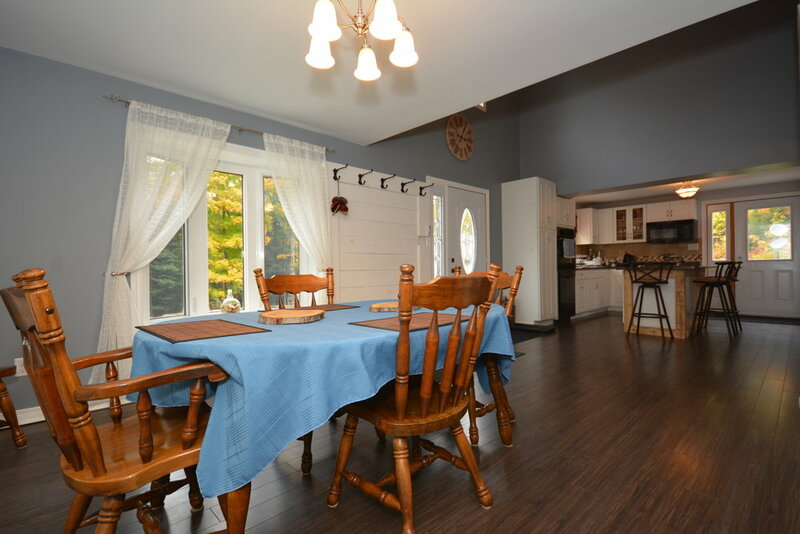 7.16 acres in Hastings Highlands with well built 3 bedroom home with lots of updates. 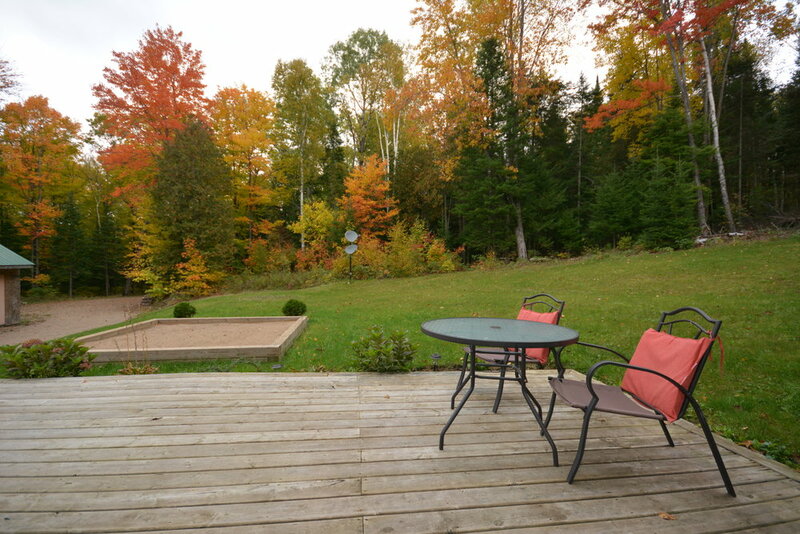 Year round road access, detached garage, well landscaped, well & septic, very private - no neighbours to be seen. 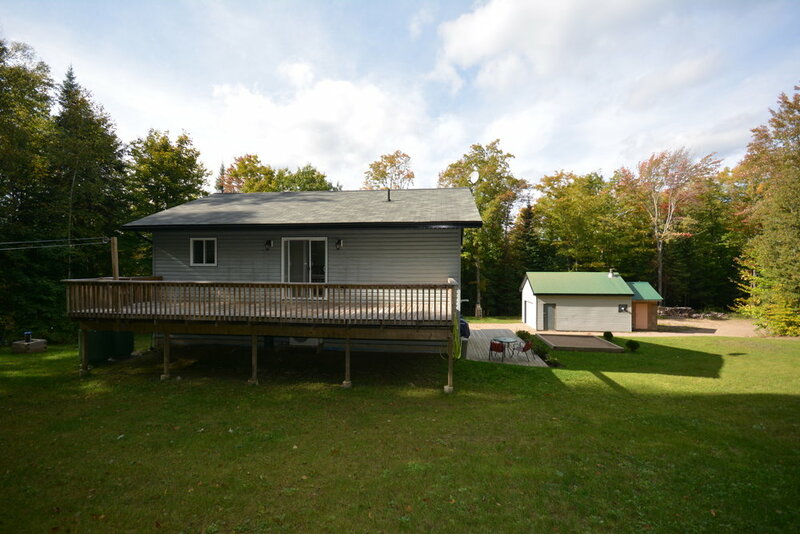 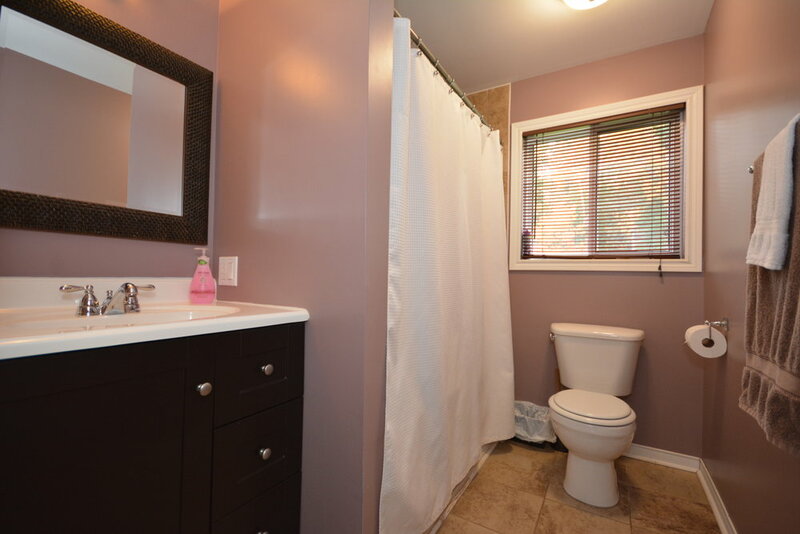 Modern decor, propane furnace, spacious bedrooms, oak kitchen, large back deck with landscaped lot.